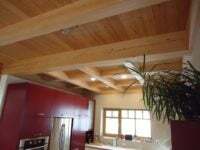 Itinerant Timber Frame and Log Building services. Natural Builder, Have Tools Will Travel. 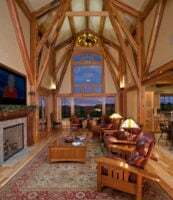 Design and Fabrication of Custom Timber Frames.